This past weekend our photographer, Brandon Connelly, was at Daytona International Speedway for NARRA Viper Days. 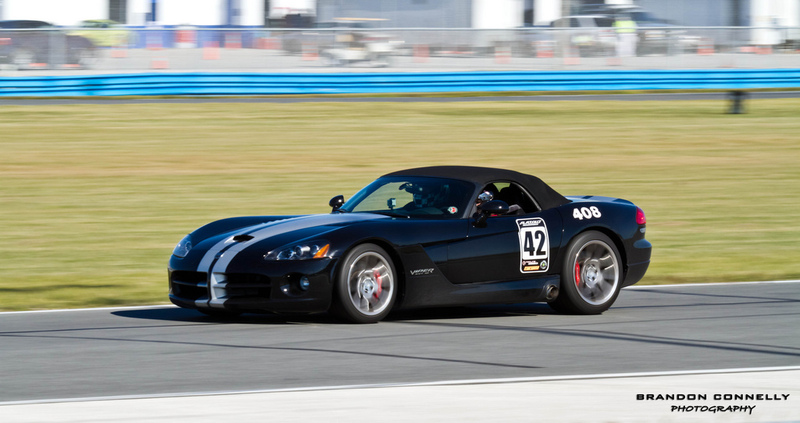 With it being Viper days there was quite the abundance of ACRs, ACR-Xs as well as a small number of Competition Coupes on hand. 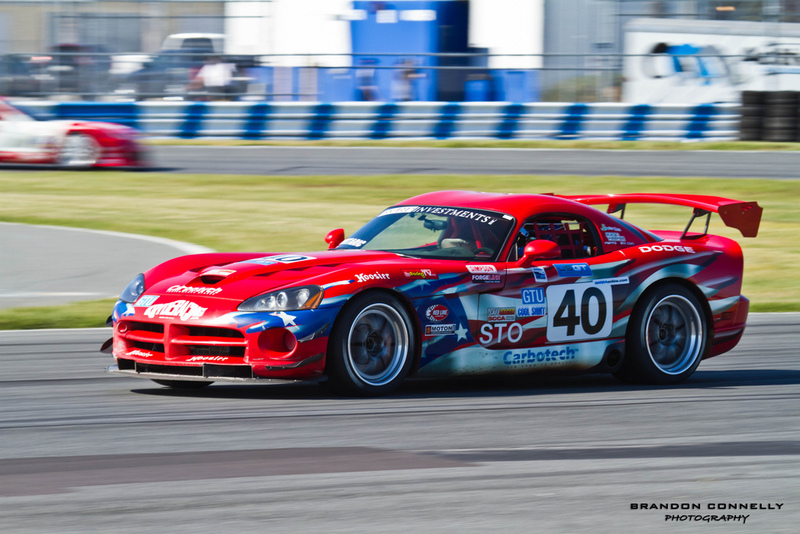 Each day at about 4pm there was a Viper Cup race as well for the actual race series, some of you may have seen it on Speed in the past. 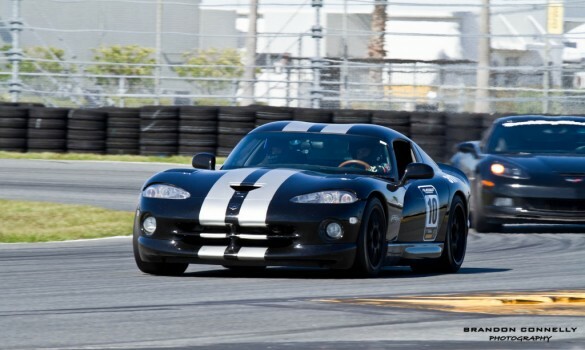 This event also had PBOC along with it as well so it brought out some regular track day drivers as well. Flat Out Motorsports was on hand for this event logging some solid track time in at the speedway with the 99 Viper GTS, Lamborghini Gallardo Superleggera 560-4, and a Supercharged Viper SRT-10. 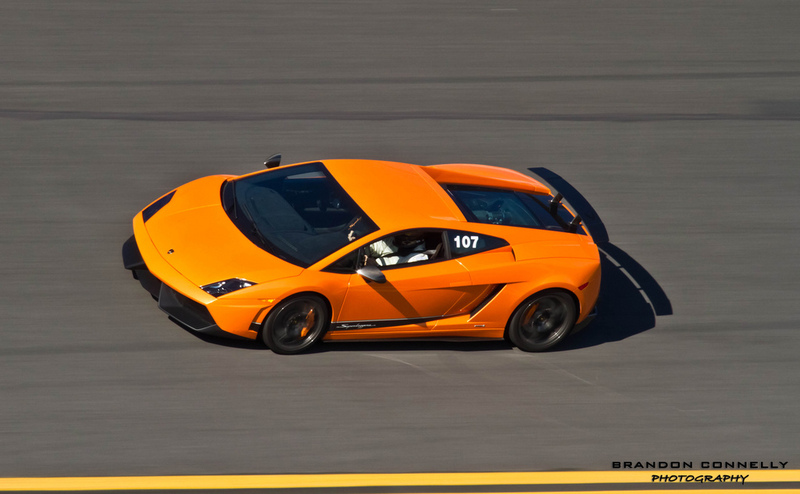 On the track as well was an Orange Lamborghini Gallardo Superleggera 570-4 which was driven by Viper Cup driver Jim Booth. 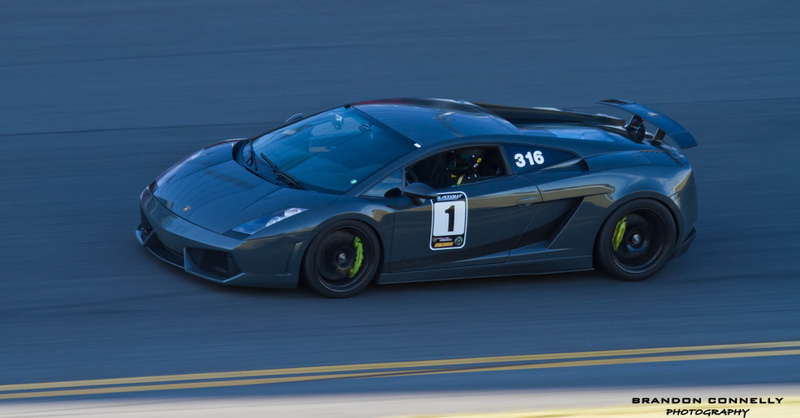 Jim was pushing the Lamborghini to the limits as he ran a lap time of 1:59 in it and even at one point lifted a tire off the track. 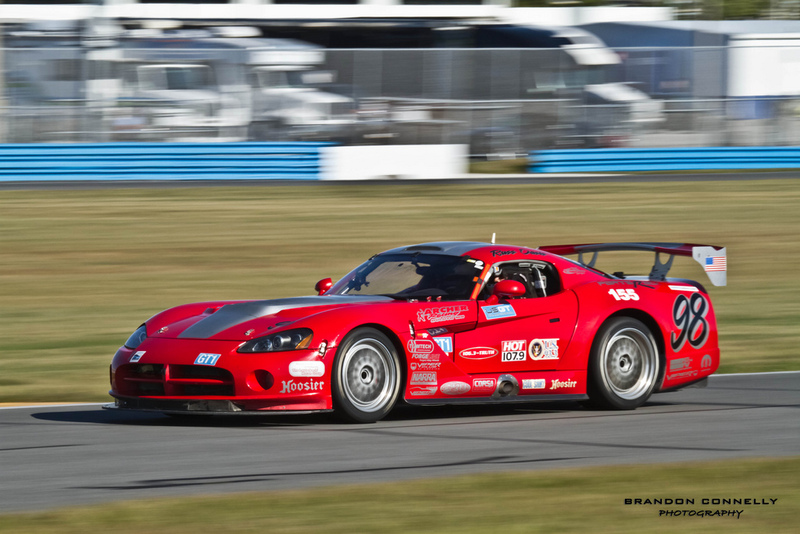 Stay tuned to the site as in two weeks time we will have coverage from Brandon as he heads out to Daytona once more for the exotic car event of the year, Italian Cars at Daytona. This event tracks cars like Enzos, Veyrons, all sorts of Lamborghinis and other Ferraris. It is bound to be spectacular and we’re sure Brandon is going to bring back some amazing photos. Here are a few of Brandon’s photos from the event. Be sure to check out the rest via his Flickr feed.